Denmark was one of the first countries to adapt wind power in a larger scale. At present there are about 5300 wind turbines in Denmark. However the average size of a wind turbine has increased very fast during the last years. The Danish government has decided that the number of wind turbines should not be increased, and consequently we must take down existing wind turbines, in order to get permission to build new ones. 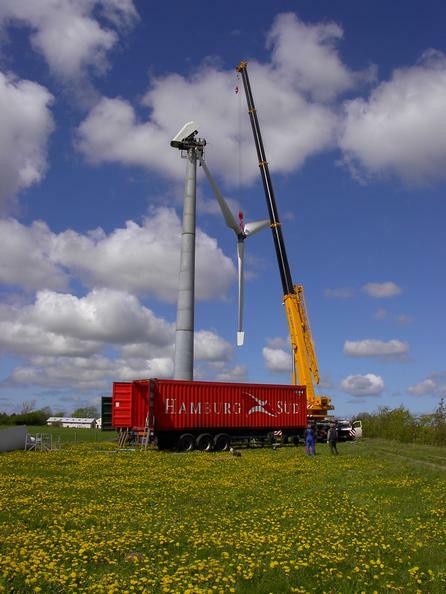 At good building sites, it can be an advantage to build a larger wind turbine, before the existing is technically outdated, especially as the Danish government financially supports this re-powering programme. 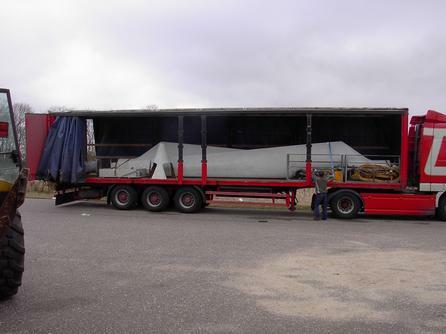 However the existing wind turbines are often in good condition, and we are interested in selling these second-hand wind turbines, when we get the permissions to build new turbines. Our wind turbines are designed for constant grid connection (50Hz), and are connected to the Danish grid.